Sweet little Gavin- isn’t he just the most GORGEOUS baby? 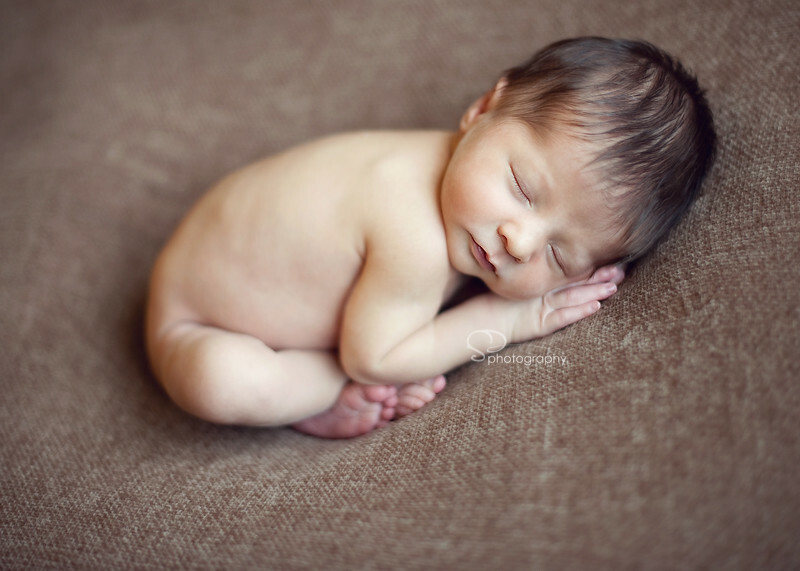 He was so good to me at his session- super sleepy, curly and ‘brand new.’ He was 6 lbs 9 1/2 oz at birth and 19 1/2 inches tall! He has such a beautiful head of dark hair, long eye lashes and the cutest puckered up little lips too! I enjoyed every moment of his session and I hope his Mommy & Daddy will cherish these images forever! THANKS and enjoy! Kelsey - How precious… LOVE the one with the rings! What a beautiful baby!! Ciara - LOVE em all! Beautiful work as always Shannon! 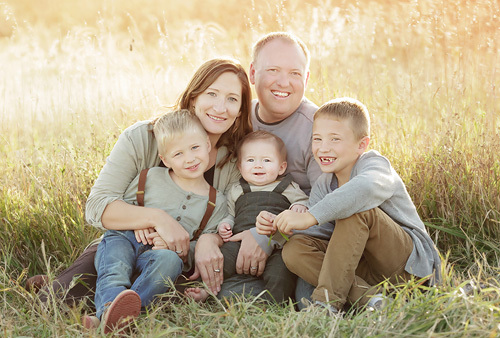 Heidi Peterson - Love, Love the pictures! Gavin is beautiful. Janeen - He is so beautiful!!! tammy thompson - awesome pictures!!! Gavin is such a beautiful baby! Crystal - wow! there are a lot of great ones. Stella - Love all of these…especially the scale gorgeous!!! 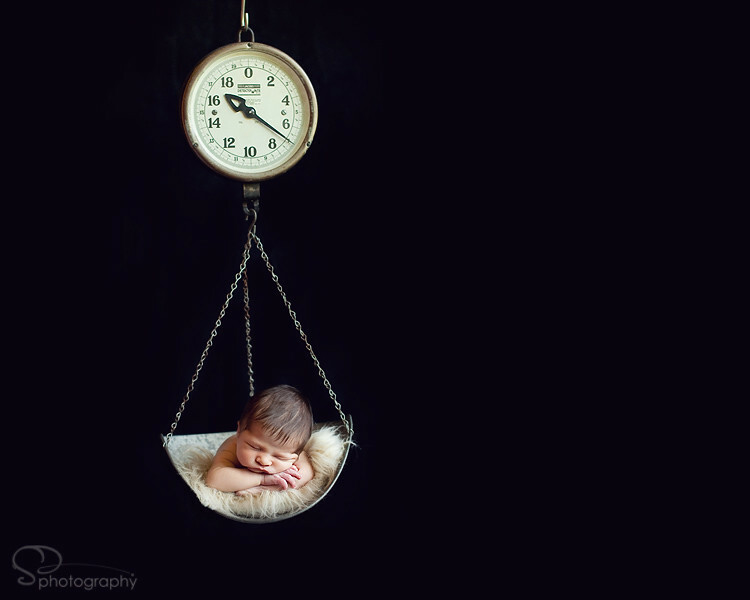 Dawn ~ Newborn Photographer Northern Virginia - Shannon ~ These are exquisite…just lovely. I am sure this little angel’s parents are over the moon thrilled with them! 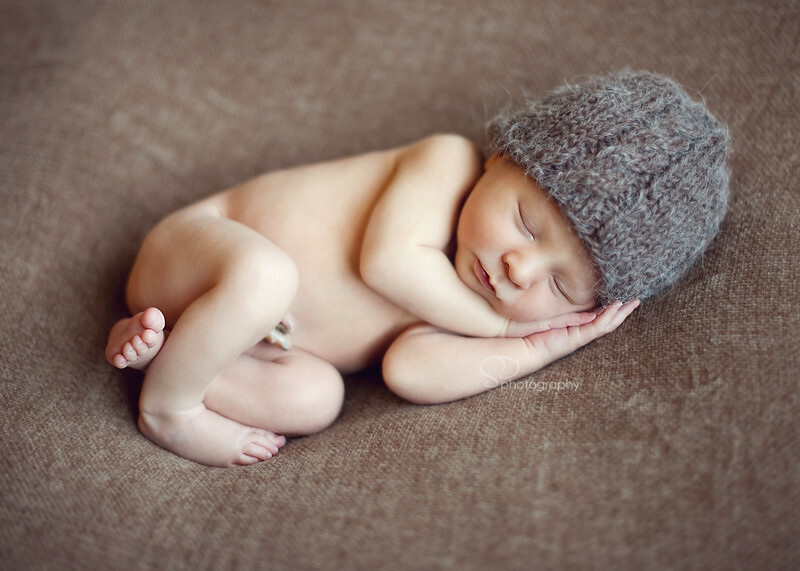 Gorgeous newborn baby captures! Allison Rumble - Absolutely breathtaking! Stunning work, Shannon!